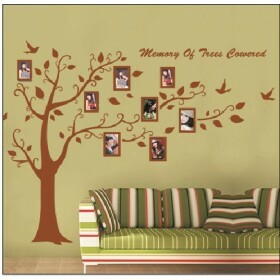 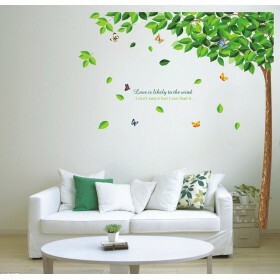 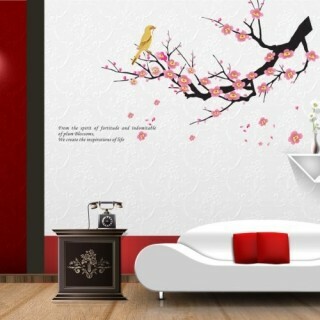 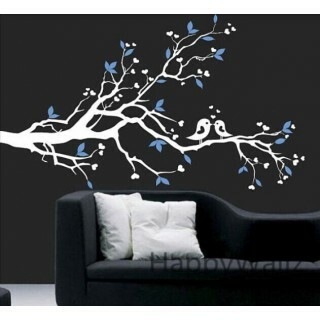 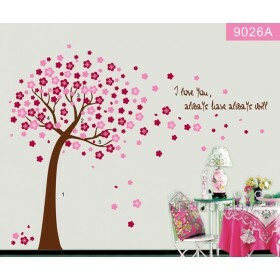 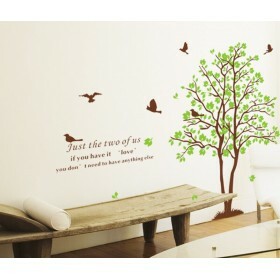 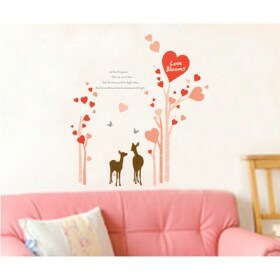 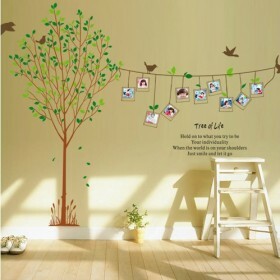 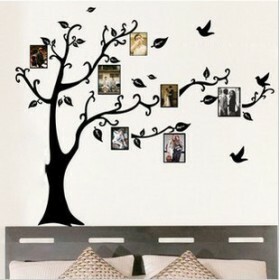 The Loving Tree Wall Sticker will make love full of your room. 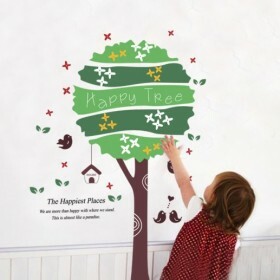 To complement one of our best selling design packs, "Whimsical Tree with Colorful Blooms Wall Decal", we bring you this tree version. 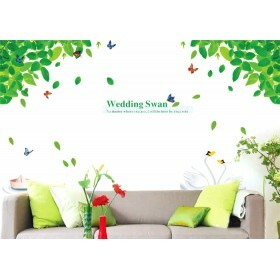 The trunk is brown color along with with over 30 colorful blooms. 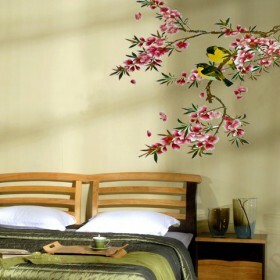 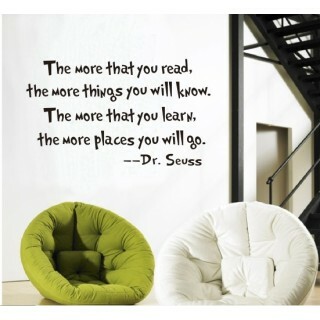 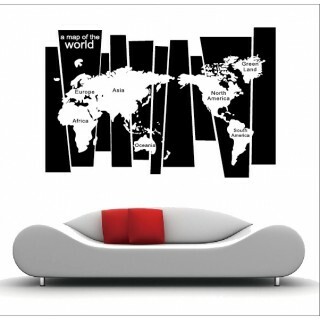 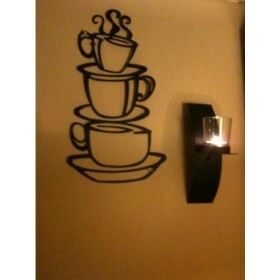 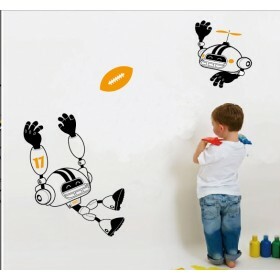 APPLICATION: Looks stunning in a nursery or bedroom, and is a fun activity to construct. 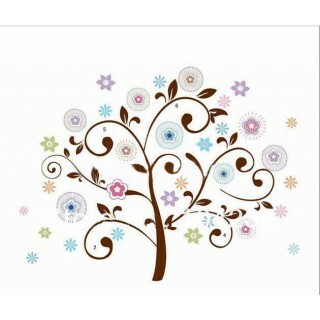 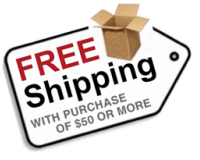 Do you have any questions about Whimsical Tree with Colorful Blooms ?